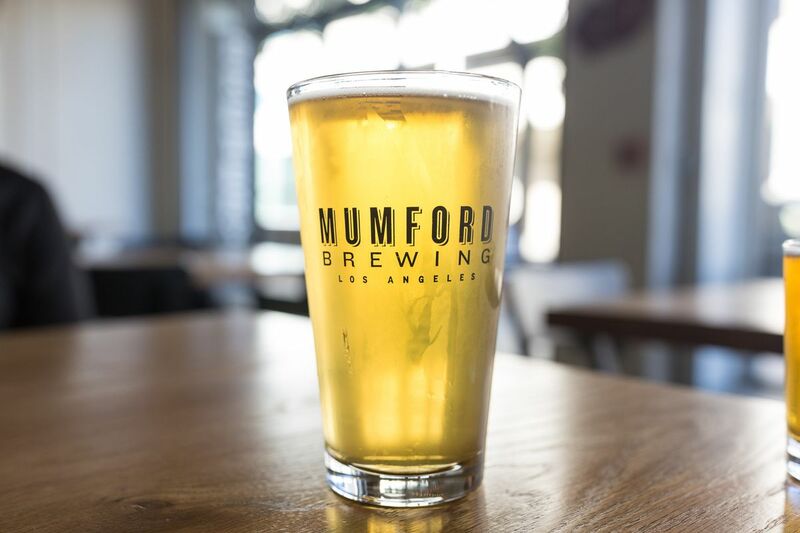 Paperwork has just gone up for what looks to be a new taproom location for Mumford Brewing, the popular Downtown Los Angeles brewery tucked away at the edge of Skid Row. It seems they’re not expanding too far away, jumping to a retail shell inside a new apartment building that’s only just been completed in the Arts District. It may seem like, at the current moment, the gargantuan Aliso Apartments complex is a ghost town. The buildings appear to be completely (or mostly) done, but so far there are few signs of life at the project outside of the occasional early renter, despite its prime location on 3rd Street in the Arts District. Now comes Mumford with some big corner frontage looking out towards the new Nightshade and Hauser & Wirth buildings. The space is currently just an empty site without even much construction going on, but the company’s ABC license, posted last week, indicates it as an extension of its manufacturing license from the original brewery space nearby. That would mean, ideally, an ability to not only serve their own beer on site, but also to allow for takeaway sales for those just looking to pick up a six pack before heading home. 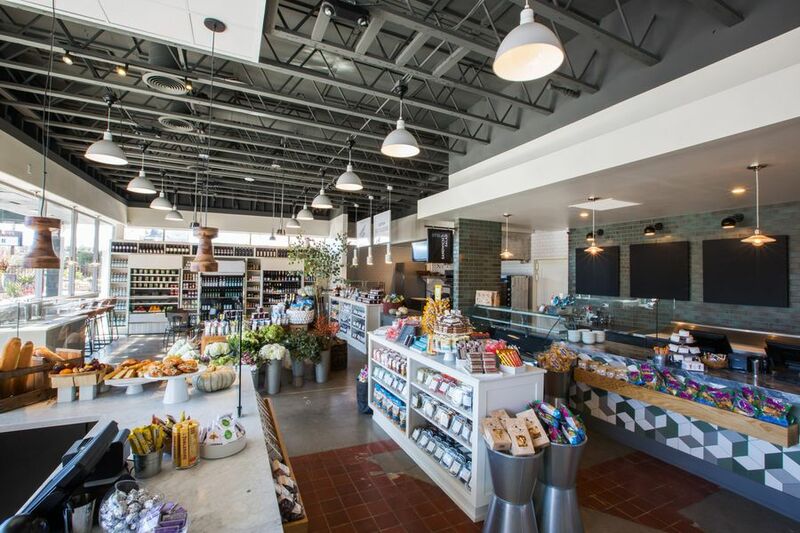 Ownership reached out to Eater after publication to say that the ultimate plan will be to close the original taproom space in order to make more room for brewing equipment, thus transferring all business to the Aliso location. Mumford is one of a handful of Downtown-area breweries that have been pushing the area’s craft beer scene forward, along with Boomtown, Dry River, Arts District, the longstanding Angel City, and the recently-opened Imperial Western Beer Company’s Art Deco masterpiece at Union Station. 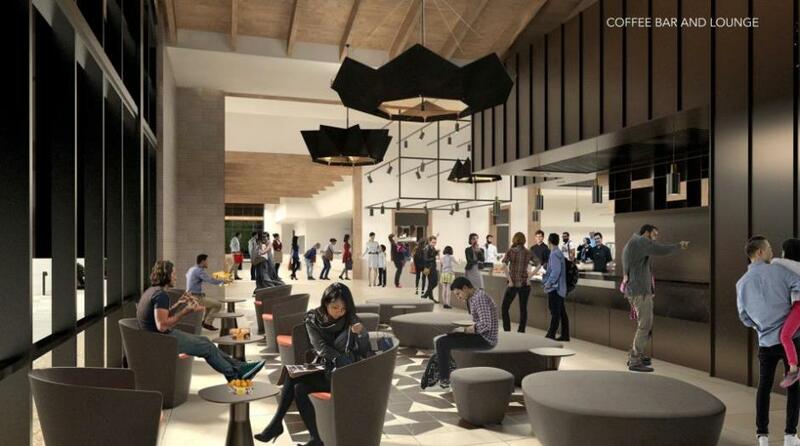 As for now, there’s no word of a timeline for the eventual opening in the thick of the Arts District, and the company does not seem to have posted about it on their social media channels. Mumford Brewing. 950 E. 3rd St., Los Angeles, CA.